Time is running out…soon the booths will be all gone! 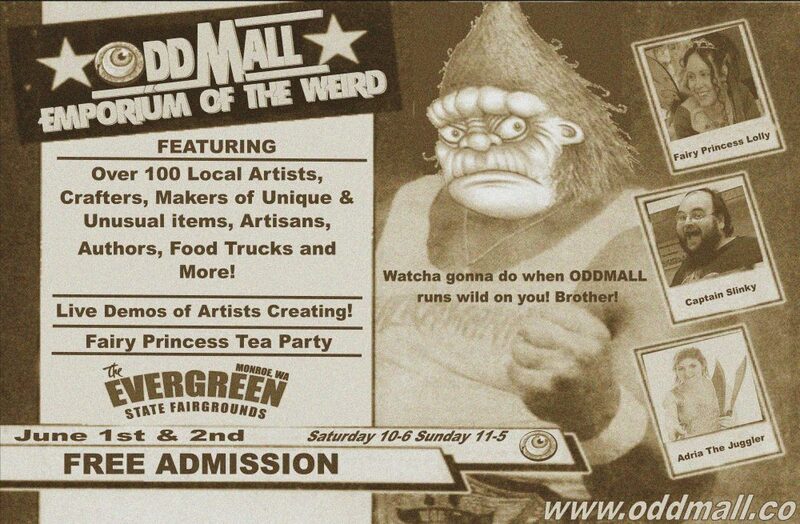 Are you contemplating joining us as a vendor at Oddmall: Emporium of the Weird! this June? We only have a few booths left, so what are you waiting for? Sign up today!